It is a set of principles which governs a system or a set of people. Well, even if it may disappoint many, the reality is different, even MIPs can be erratic in its returns. But then it is better to be safe than sorry. It is felt that it is useful to be acquainted with certain facts about MIPs’. By nature, MIPs are debt oriented mutual funds which provide regular income in the form of dividends. The constitution of MIP schemes comprise of debt instruments likes government securities, corporate bonds and debentures to the extent of upto 80% and the rest in equity and cash. The returns from the investment, i.e. the dividend amount is payable to the investor in a periodic basis ranging from monthly, quarterly, semi-annually and yearly. MIPs don’t assure monthly income for investors. MIPs can skip dividends if they don’t have a surplus. In the past, MIPs have skipped their monthly dividends for a few months. 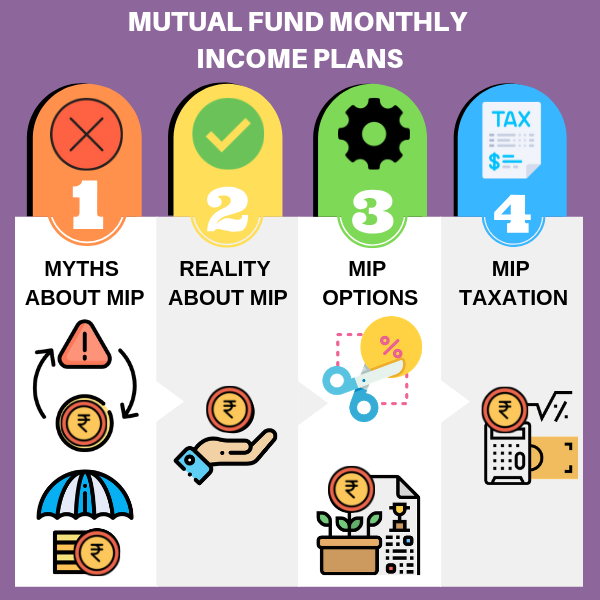 Here are some facts which the investor will find useful before opting for a particular MIP scheme. 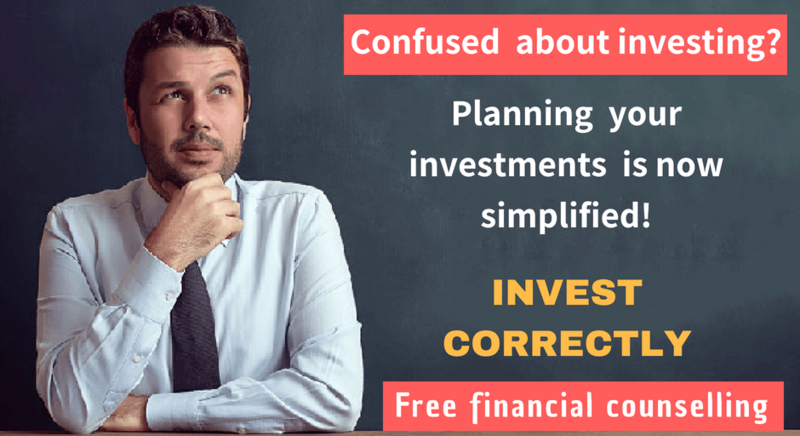 There are primarily two options which MIP schemes offer to investors, the Dividend option and the Growth option. The dividend option provides income generated through dividends and distributed periodically as opted by the investor. Investors may note that the dividend declared by the scheme is subjected to a Dividend Declaration Tax payable by the company and the net returns will be reduced by the quantum of tax paid. A Re. 1 dividend announced will get reduced to Re. 0.71 due to the 28.325% Tax applied on it. The growth option on the other hand is one where the fund invested grows and no dividend payout is made. The principal along with the accumulated gains is available to the investor at the time of redemption. The discerning investor will know that dividends are only payable on the surplus or profit generated by the scheme. Suppose the NAV of the fund rises from Rs.10 to Rs.11, then, the dividend is declared on the incremental NAV, i.e. Re. 1. It is a common belief that MIPs will unwaveringly guarantee monthly incomes. This is a false perception; moreover regulations do not stipulate compulsory payout of dividends hence during bad times it is quite likely that dividend payout could be skipped. As stated already, no investment in the financial market is risk-proof so it is wrong to assume that MIPs are unconditionally and permanently safe. Factors like interest rate fluctuations and stock market situations can adversely affect fund performance. During such times the equity part of the fund helps to counter the negative returns from debt funds. Agents earn high commissions by selling MIPs. Commissions range from 1 % to 1.5 % for MIPs’ as against 0.50% to 0.75% for equities. Thus agents make a high pitch for selling MIPs and thereby promote them as ‘absolutely safe’ investment options. On the taxation front, MIPs being debt oriented are governed by the same taxation principles. Any profit made by the investor through sale within 1 year is treated as Short-Term Capital Gain and is taxed in the same income-tax slab to which the investor belongs. Those in the higher tax brackets should thus avoid selling their investment in MIPs within the first year. 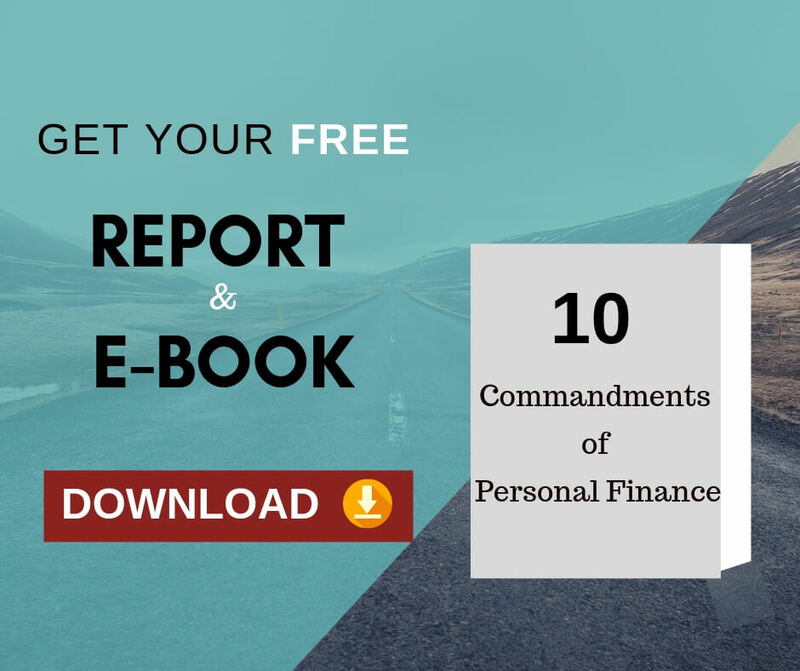 For sales after the first year, tax is payable in line with the Long Term Capital gains tax structure which is 10 per cent without indexation and 20 per cent with indexation. Short Term and Long Term Losses can be set off against Capital Gains in the same year or within the next 8 years. This is a distinct advantage with MIPs when compared to Fixed Deposits (FDs). Dividends earned by investors are totally tax free in the hands of the investor. Previous Previous post: How do you maximize your returns from a Mutual Fund SIP? Next Next post: How to get the most out of the idle money in your savings account?